The Expanders are inspired by the music of Jamaica, and we are first-and-foremost fans of the music. Our collection of Jamaican vinyl records spans early ’60s Ska & late ’60s Rocksteady & Reggae, to 70’s Roots and Rockers and early ’80s Roots Radics style. Part of the band’s mission is to expose these sounds to modern-day audiences. 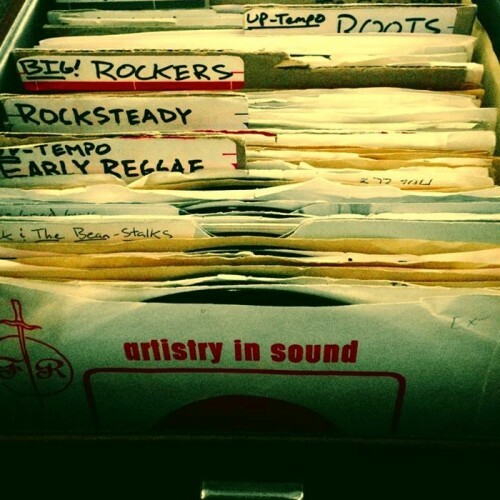 Check out Expanders Sound Reggae Radio to download mixes of original Jamaican Reggae Vinyl, and discover some heavy rare old-school Jamaican tunes. Brought to you by Selectors Man-Like-Devin and Chiquis1 of The Expanders. Bringing back the golden age of SoundSystem culture by singing and toasting over Jamaican Dub Versions from the 70’s and 80’s.